When will Nintendo bring more than just NES titles to the Switch's online service? 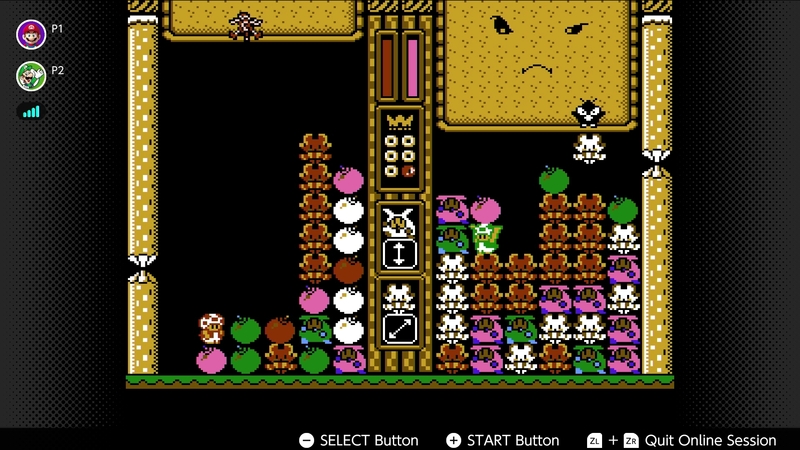 Though the Nintendo Switch’s online subscription service includes a handful of NES title, the overall selection was missing a few major titles at launch. 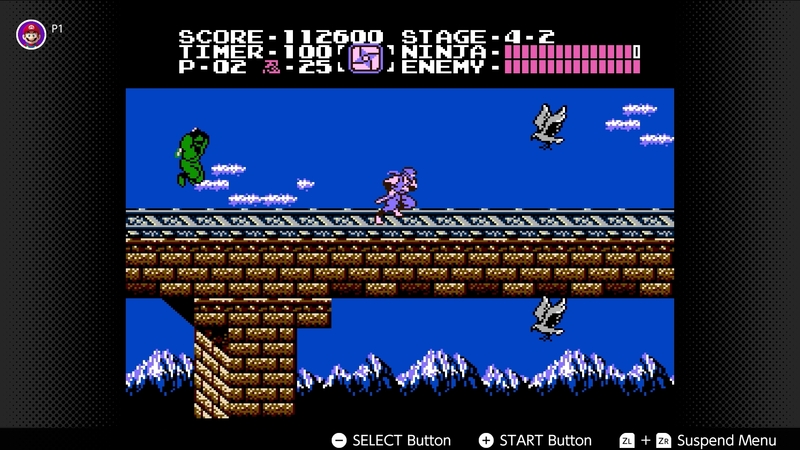 However, that seems set to soon change, with the Japanese gaming giant announcing that Ninja Gaiden, Wario Woods and the Adventures of Lolo are coming to the home console-hybrid system on December 12th. Further, Nintendo says that more NES games are coming to the Switch’s online service in January. Nintendo’s wireless NES controllers, which the company revealed back in September, are also set to start shipping next week. The recreated Switch NES controllers require an active Switch online membership to purchase and are priced at $79 CAD. 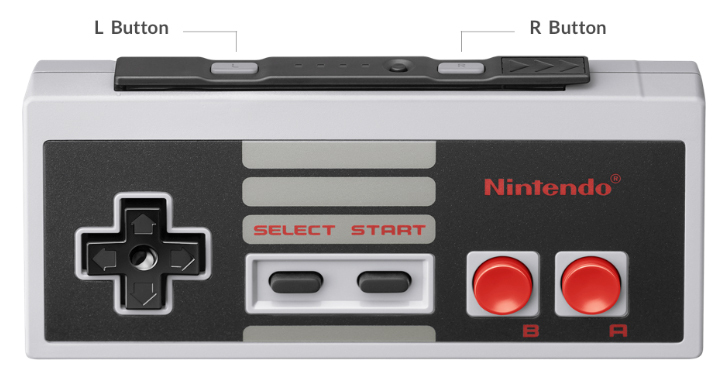 The gamepads, which look exactly like the classic NES controllers, snap onto the side of the console similar to standard Joy-cons. While more NES games coming to the Switch is definitely great, I’m more interested in Nintendo bringing Super Nintendo and Nintendo 64 games to the console, rather than more NES titles. In Canada, the following Switch Online membership options are available: One month (single account) $4.99 CAD; Three months (single account) $9.99; Twelve months (single account) $24.99; Twelve months family membership (supports eight Nintendo accounts) $44.99.